As part of the Romanian Film Festival in London, you are cordially invited to a showing of “Morometii” (“The Moromete Family” – 1988), a film adaptation of a modern classic of Romanian literature. This is the tale of a peasant family between the wars whose way of life will be doomed by the onslaught of WWII and the imposition of communism. 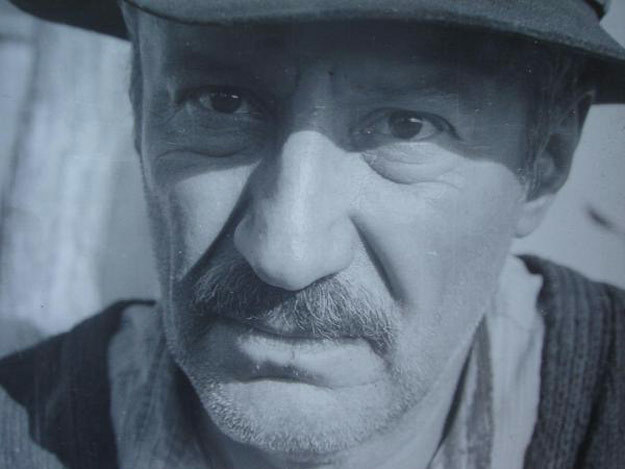 Romanian stage and screen actor Victor Rebengiuc will attend and participate in a Q&A session with the audience after the film. Tea and coffee will be served from 17.00 in advance of the film which will begin punctually at 18.00 in the Auditorium. Afterwards, there will be time for a brief discussion with Mr. Rebengiuc, followed by a reception. Admission is free. EBRD staff members need not register; external guests will though have to register online by Thursday 26 November. Please note that all guests must bring a form of identification and may be subject to a random bag search. 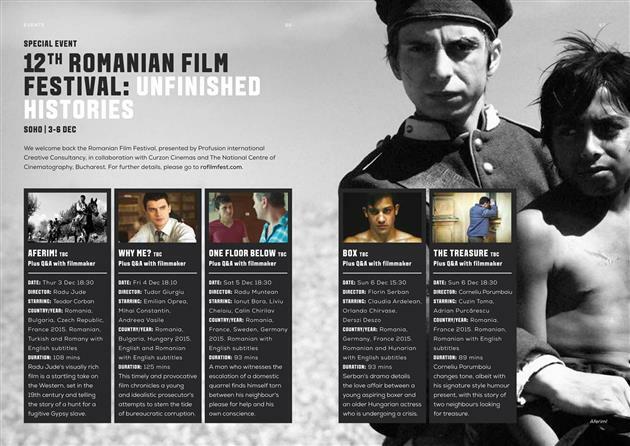 The Romanian Film Festival in London is organised by Profusion International Creative Consultancy, in partnership with The National Centre of Cinematography in Romania and Curzon Cinemas. Supported by The Department for Romanians Abroad (DPRRP), The Romanian Filmmakers Union (UCIN), Levenes Solicitors, EBRD (European Bank for Reconstruction and Development), ROMANi-ONLiNE.co.uk, Albinuta.co.uk, Blue Air, TibTrans and Traduceri Autorizate.